Increase top-line revenues and improve margins by learning and executing proven value-based sales practices. Create innovative marketing campaigns and targeted content that produce sales-ready leads that turn into customers. Integrating value(s)-based sales with Admissions Counseling processes. An integrated approach for selling value over price for all industry sectors. A proven sales methodology tailored for software/technology companies. 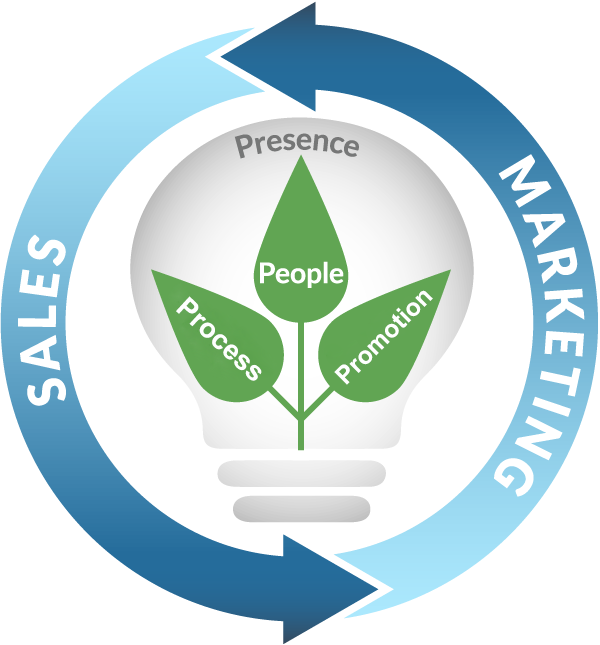 Increase revenues and decrease costs by aligning sales and marketing efforts. Reduce lead cost through inbound marketing strategies and campaigns. Find, recruit and retain “Right Fit” sales and marketing professionals. “Our company has experienced continuous, mid-double digit, year-over-year sales growth since implementing Value Based Selling. All our existing and new Account Executives and Consultants have completed the course since 2008." Sign up for our resources! Interested in staying up to date on our new content? Subscribe below to receive email notifications for our newest offers and more! We'll keep you posted about webinars and resources. No spam, we promise.